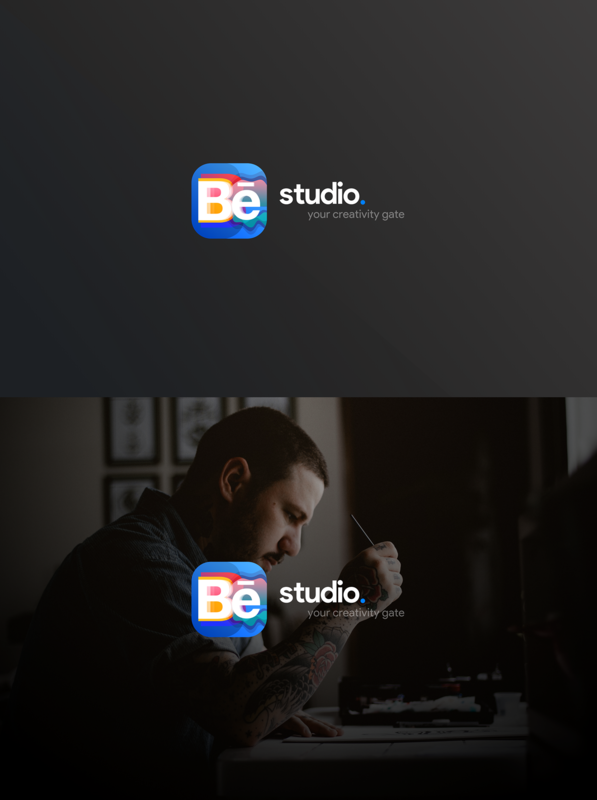 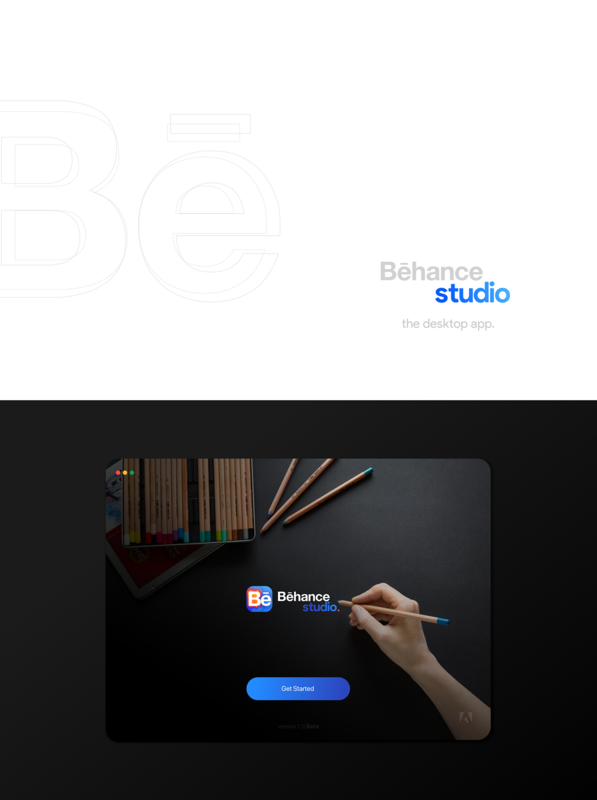 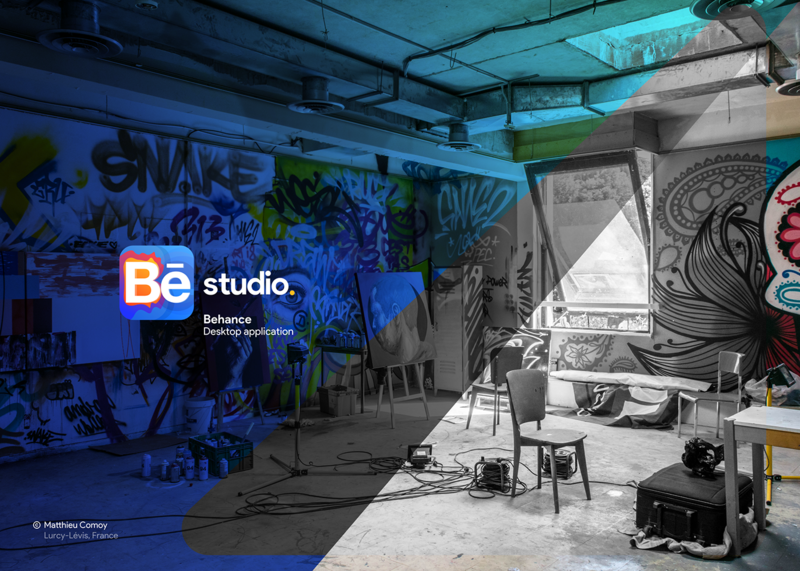 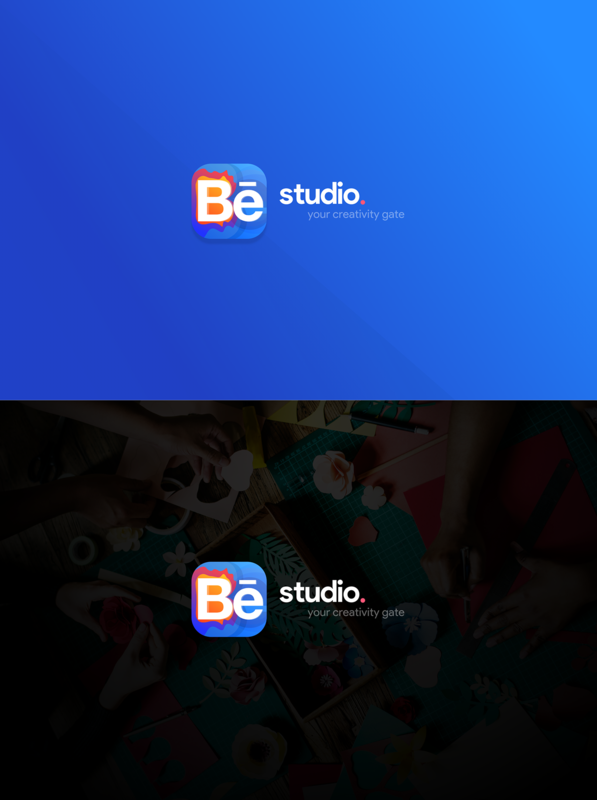 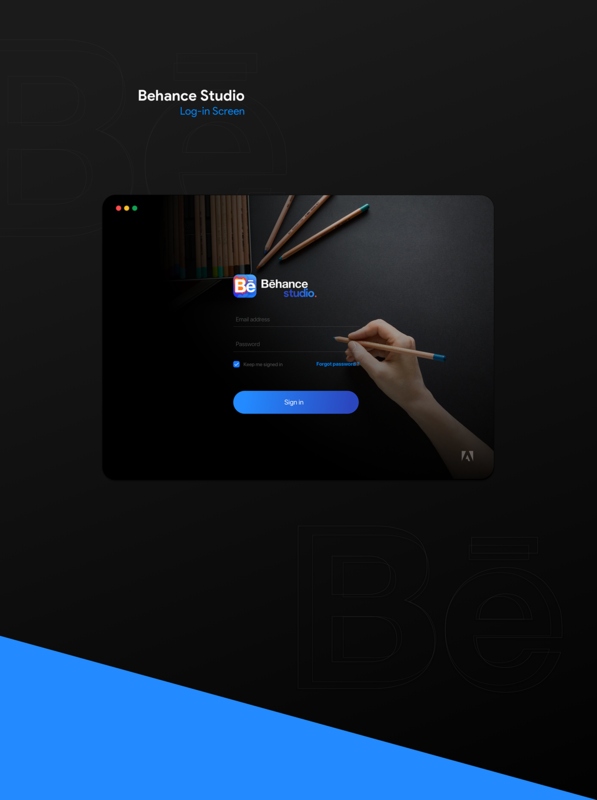 We would like to share with all designers Behance Studio App Concept Brand Identity & UI/UX, which is extremely creative and extraordinary work. 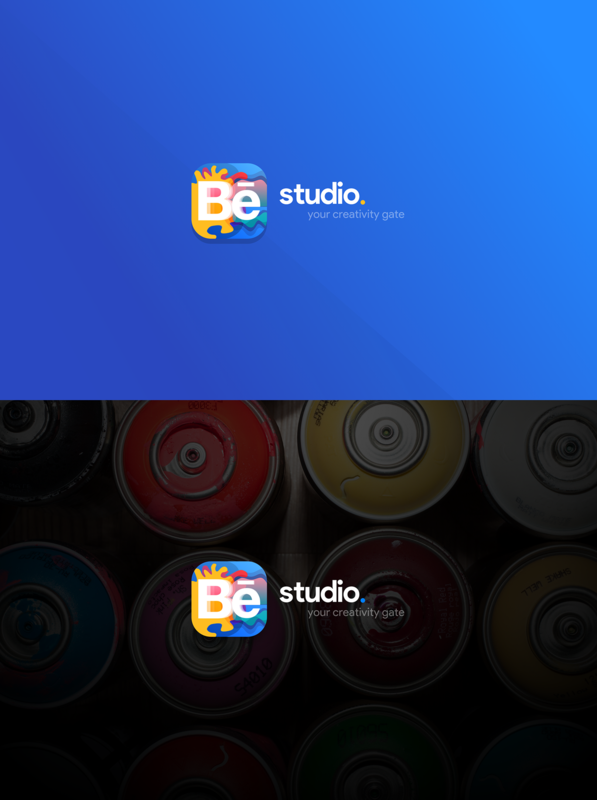 This creative work is done by Moe Slah. 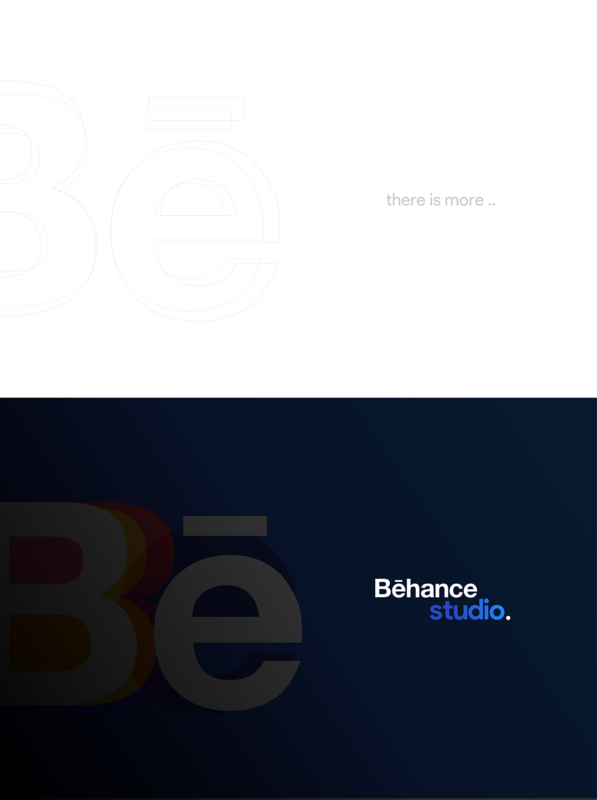 By seeing this creative work we can flow in deep and realize how we can think in next level. 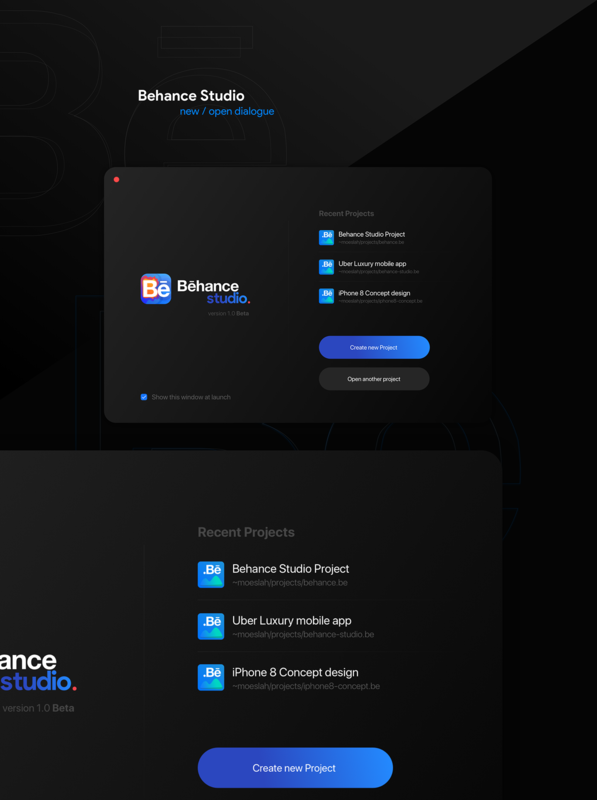 Designer must see this work because it is the best inspiration for future ui/ux design projects.